Christmas Light Switch On at Freeport Braintree! 2. Christmas Light Switch On at Freeport Braintree! 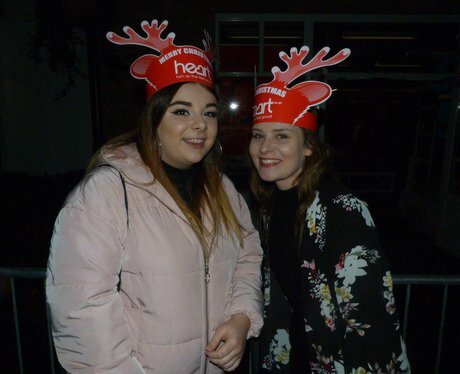 Check out all the pics from when Gemma Collins turned on the Christmas lights at Freeport Braintree Shopping Village!